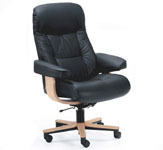 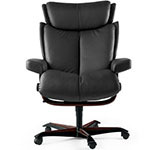 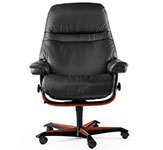 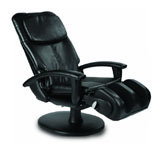 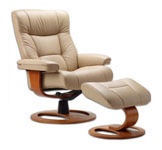 Ergonomic Leather Furniture Recliner Chair + Ottoman Scandinavian Norwegian Lounge Chair. 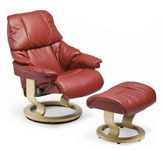 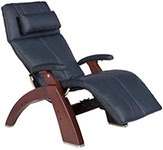 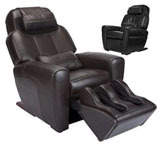 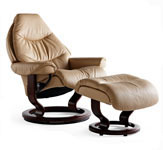 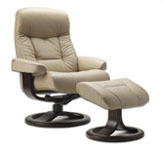 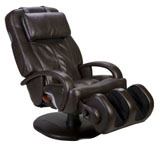 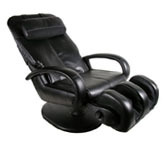 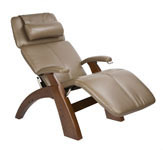 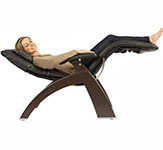 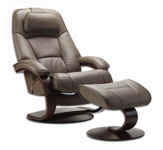 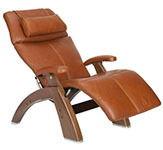 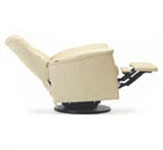 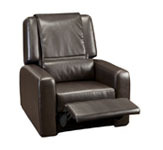 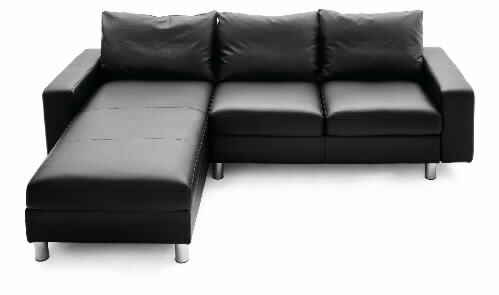 Ekornes Stressless Recliners. 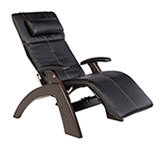 Fjords Hjellegjerde Norwegian Recliner Chair Lounger - Fjords Scandinavian Recliners, Stressless Chairs, Stressless Sofas and other Ergonomic Furniture. 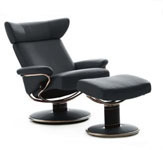 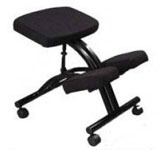 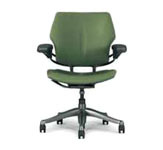 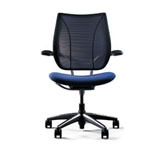 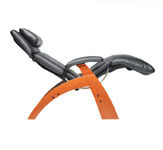 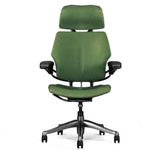 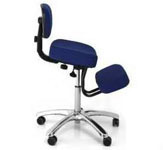 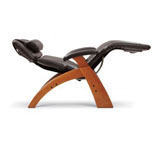 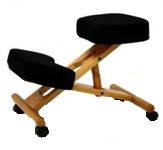 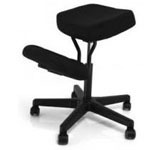 Ergonomic Furniture, Chairs, Recliner and Sofas from Ekornes, Stressless, Human Touch, Inner Balance, Hjellegjerde, Fjords, Mac Motion and other top manufacturers. 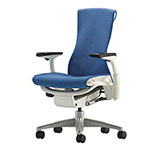 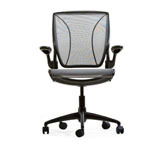 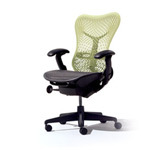 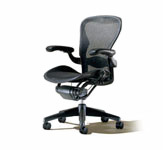 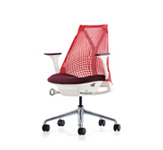 Most chairs are in stock and ready to ship asap. 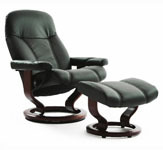 Come see and test the chairs in our Showroom.